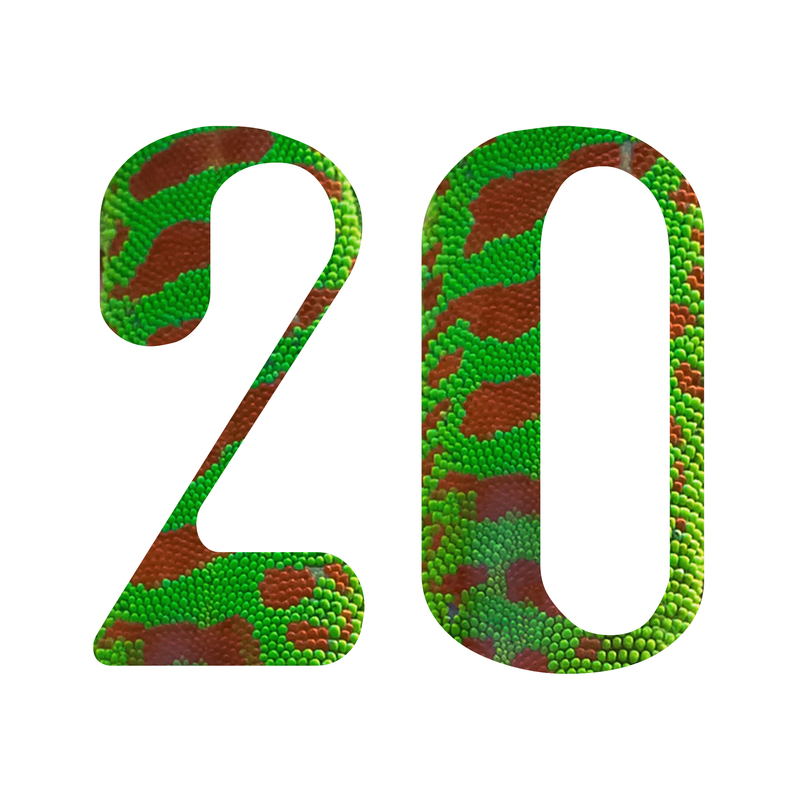 As you know, I created Disco Gecko Recordings 20 years ago, originally to release my music myself, and eventually to release other artists. Back in August we ran our CD bundle offer, and now I would like to do something for those of you who prefer digital. I’ve gone through the archives and put together a Bandcamp only compilation of 20 tracks I’ve released over the years, all for the bargain price of £5.55. Featuring tracks or remixes by Lo18, Sophie Barker, dr trippy, Andrew Heath, Radium 88, Animat, Dragonfly Trio, Okamiko, James Eller, Gaudi, Simon Power and me, the collection is available from https://discogecko.bandcamp.com/album/20. With the holiday season approaching, the team at Disco Gecko have decided to run our free shipping campaign again: we are offering free shipping for all orders within the UK, and free shipping for orders anywhere else in the world if you order 2 or more titles. On top of that, we’ve decided to temporarily drop the prices on some titles to the measly sum of £5. This offer will run from now until December 19th and only applies to orders via the Disco Gecko webstore (ie. not Bandcamp). We’re pretty sure that we’ve now got it set up so that the free postage will occur ‘naturally’ but if the system malfunctions (as they’re wont to do), please don’t panic, but email us and we’ll refund you ASAP.